Friday August 31, 2018 - The Office of the Director of Public Prosecution has denied that it is unfairly targeting Deputy Chief Justice Philomena Mwilu over the 2017 Presidential case in which she and other Supreme Court judges overturned President Uhuru Kenyatta’s August win. This is after Uhuru vowed to revisit the Judiciary once re-elected in the repeat Presidential election - a move that ODM construed as a direct threat to the Supreme Court judges. 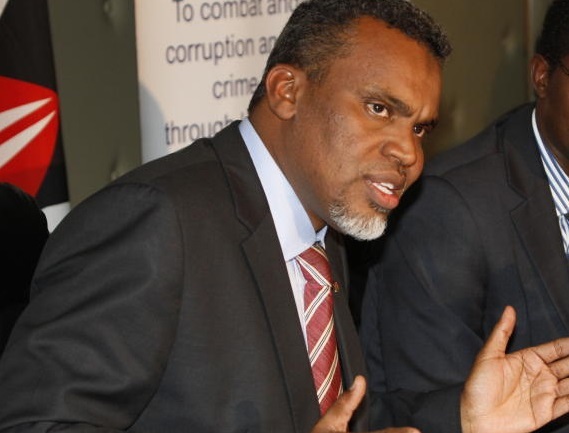 However, according to Deputy DPP, Dorcas Oduor, they are not working at the behest of anyone, not even Uhuru, and that their case is “solid” and not part of the ‘we shall revisit’ threat. “If there wasn’t sufficient evidence, he would not have allowed us to come to court,” Dorcas said on Friday.